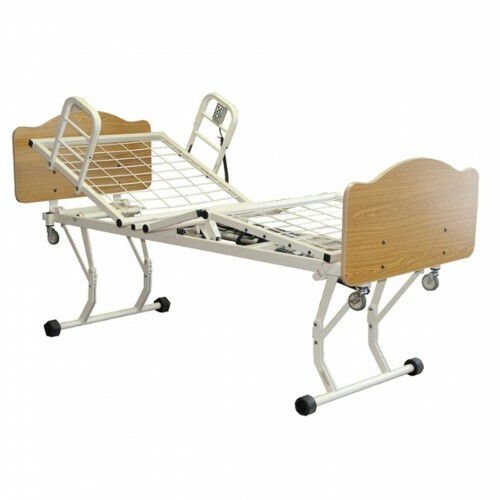 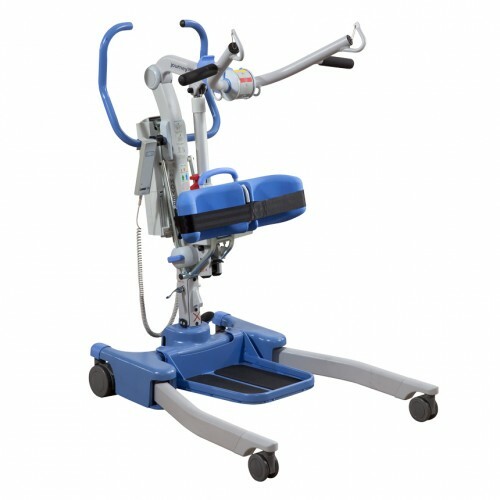 The Hoyer HML400 is the best manual patient lift. 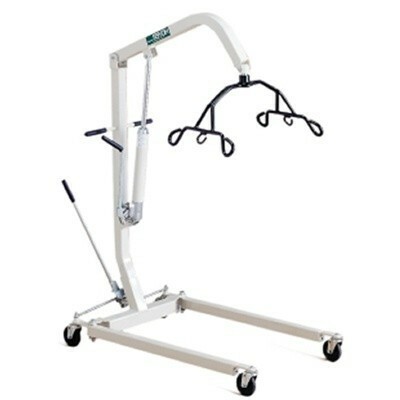 The lift is able to lift from the floor and offers a six point boom that is functional with almost any sling. 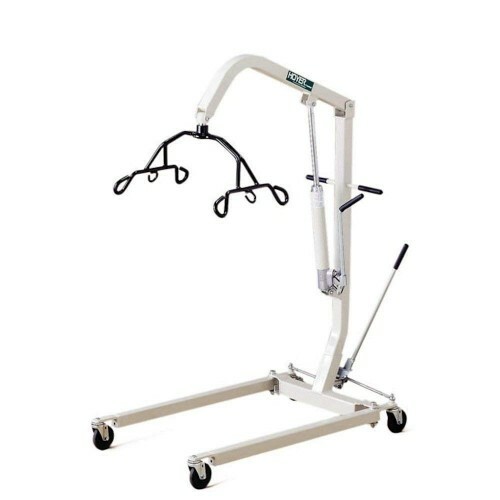 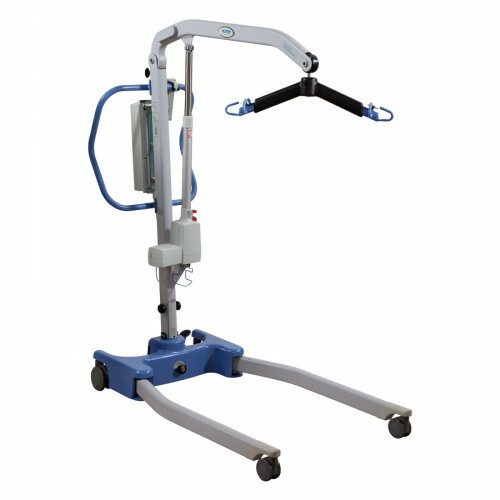 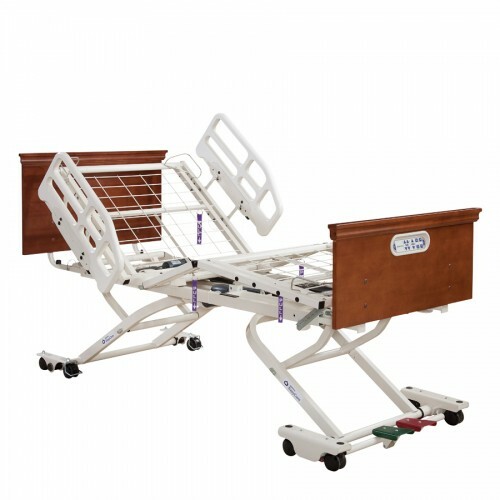 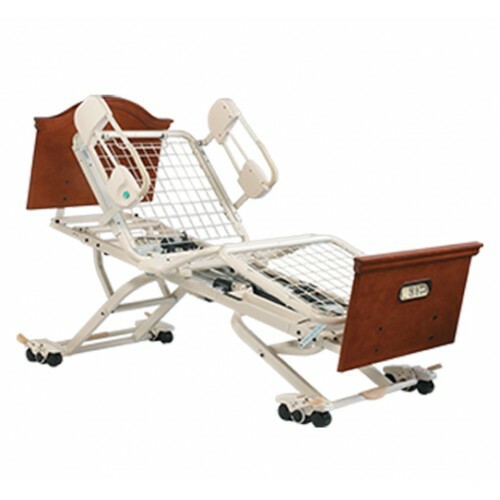 Unlike other manual lifts the Hoyer HML400 has a wheel brake that can help keep the lift steady while the patient is being mounted with the sling. 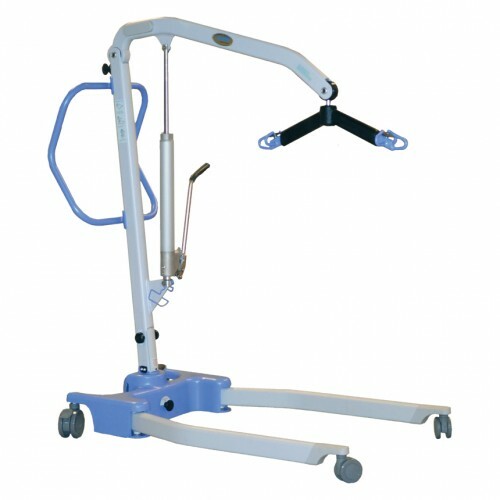 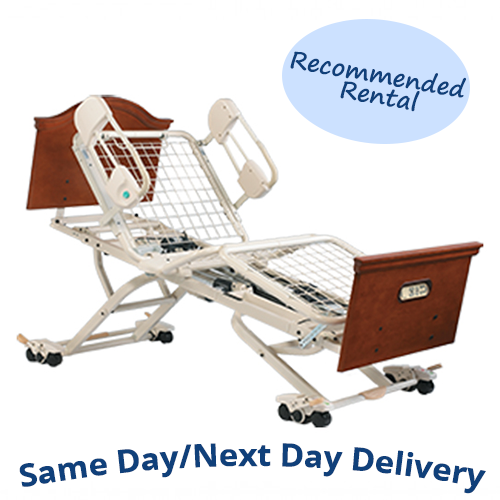 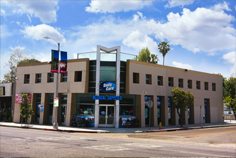 This lift is extremely easy to operate and is always in stock for same-day / next-day delivery.